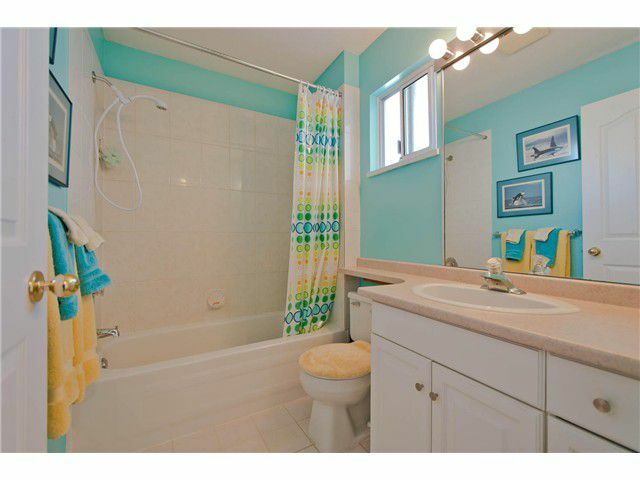 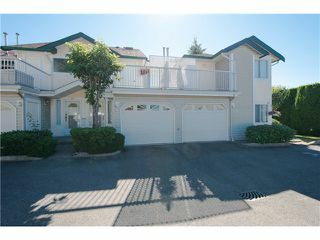 Super nice 3 bedroom ranch style townhome in an extremely well maintained gated community. 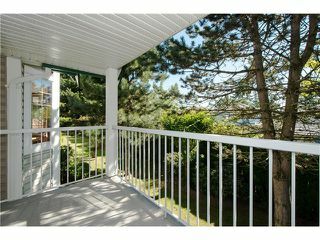 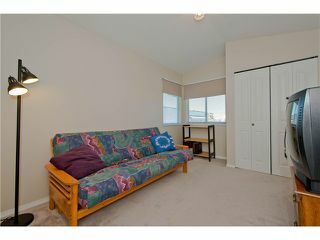 This bright corner upper unit has lots of windows and a skylight for bountiful natural light, marble entrance way, vaulted ceilings, 2 sundecks(one is very large), open kitchen, living & dining room for that spacious feeling, natural gas fireplace & dust free in floor zoned radiant heat. 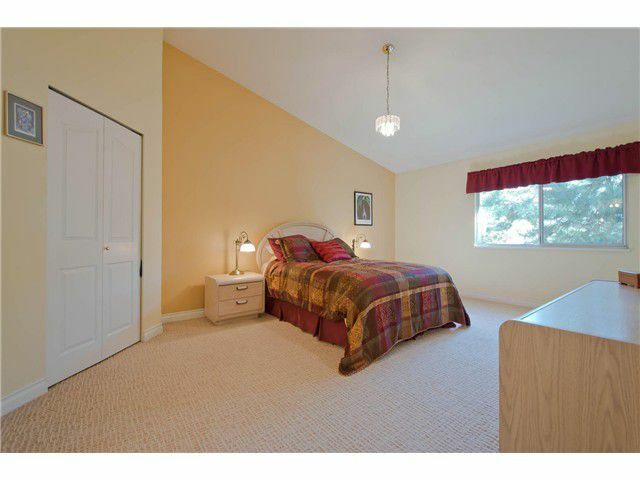 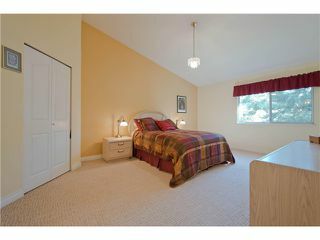 Huge master bedroom with walkin closet and a full 4 piece ensuite bathroom, two other good size bedrooms. 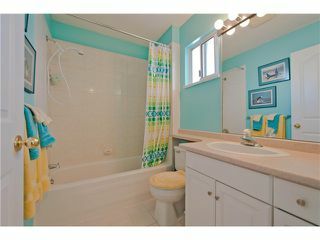 Very clean & well kept by original owner-you can just move right in! 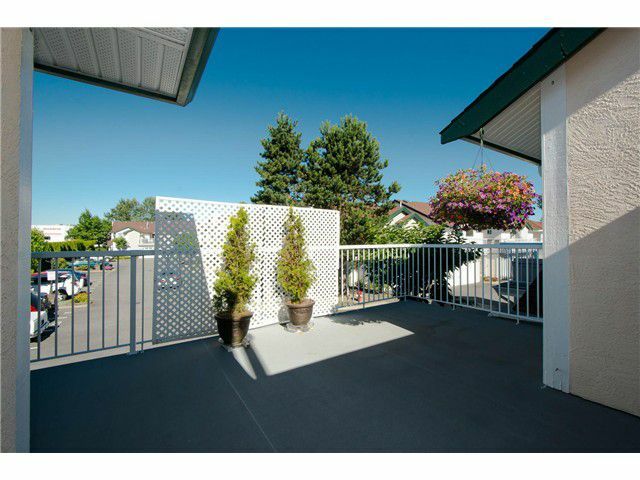 Two parking spots with a single garage at your front door. 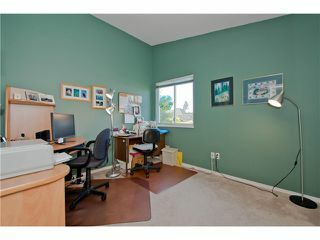 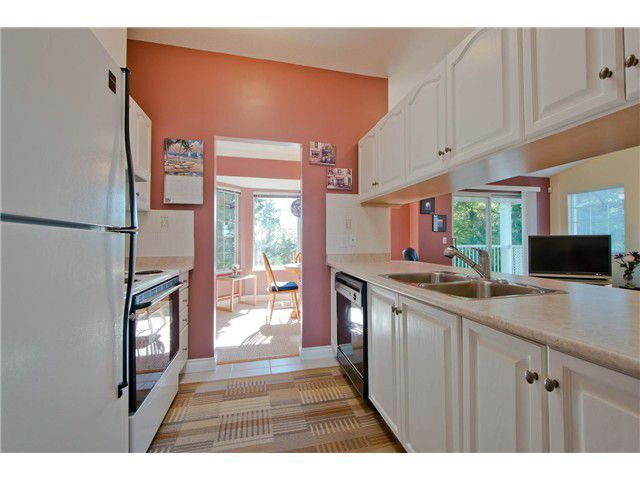 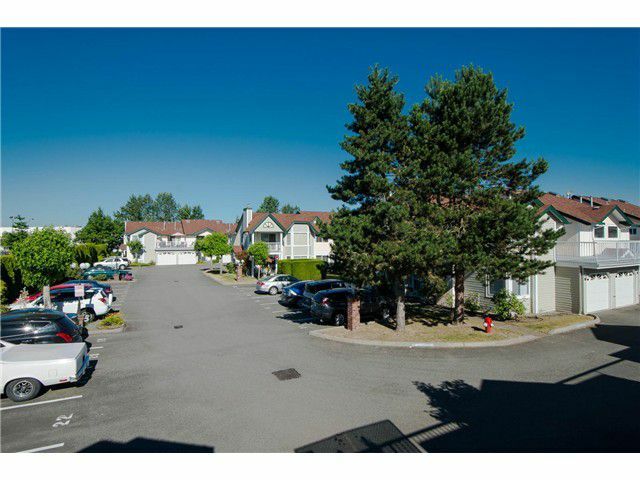 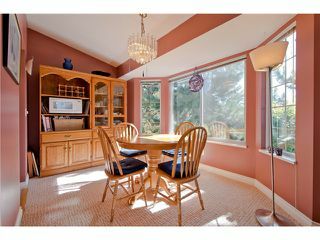 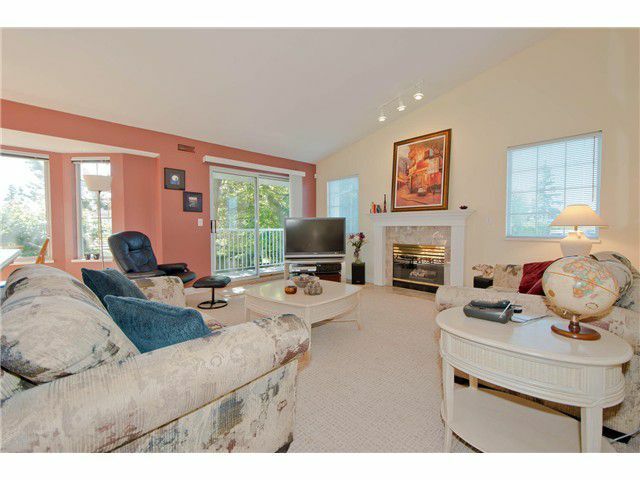 Very quiet location at back of complex yet a short walk to schools, transit & shopping. 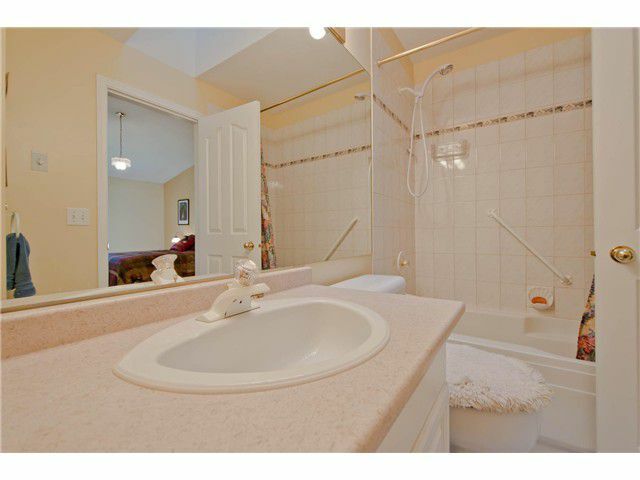 Don't miss this one-great value here.